Wedding Accessories are part of the Pantone Color Story for 2013. 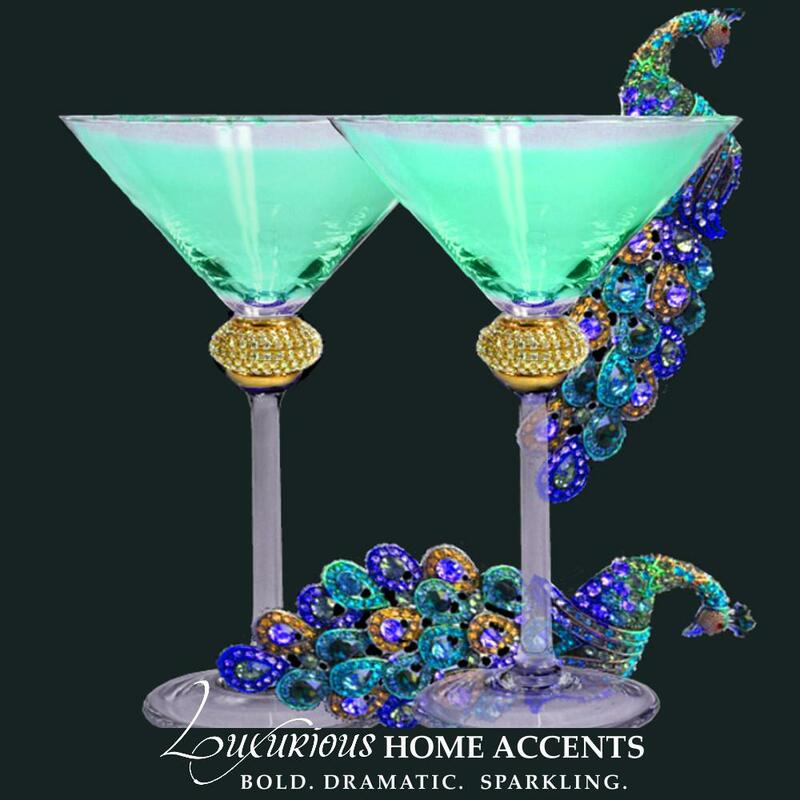 Your Champagne Flutes should reflect the colors of your celebration and become something that you treasure and use forever. 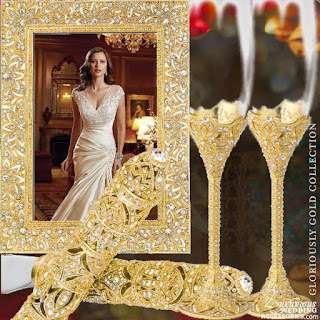 The Champagne Flutes from Luxurious Wedding Accessories suggest that you mix, match and harmonize with the popular color trends for this year. Our Luxurious Wedding Flutes are not meant to be stored away or put aside to collect dust after the wedding. They are available with interchangeable Champagne, White Wine, Red Wine and Water Bowls which easily screw into the stem so that you can enjoy them every day of your life. as the hunt for the perfect man has brought you to this day. Both our Serengeti Champagne Flutes and Serengeti Ring Presentation Box are wildly wonderful. Our Serengeti Collection is for the Animal Print Princess who refuses to play it safe on her wedding day featuring a Museum Gold Plate base etched with the Serengeti design and accented with gleaming Silk Swarovski crystals. Available with interchangeable Champagne, White Wine, Red Wine and Water Bowls that easily screw into the stem. Available through Luxurious Wedding Accessories.